In this highly competitive age we live in, organizations are continuously attempting to garner a significant edge and create engaging environments for their employees. This is because an engaged employee is much more productive and valuable to an organization than one who is not. For example, Zappos is a organization that is linked with having significantly engaged employees largely in part to their company culture stressing community, creativity, and innovation. 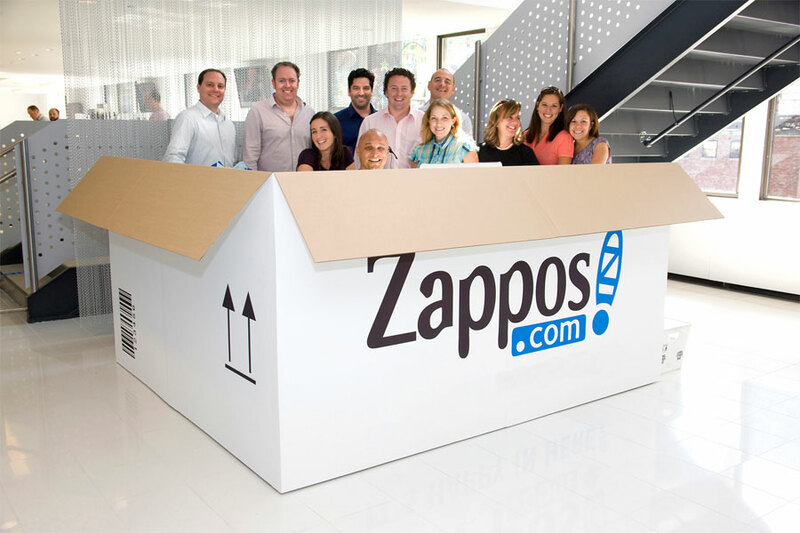 The strength of their culture has been cited as one reasons for their high levels of performance and retention because their employees feel connected to Zappos. Companies should all strive to manifest a similar type of culture that is naturally engaging for their employees. This is because employee engagement is highly correlated with higher levels of employee retention, performance, customer satisfaction, and commitment to their work and it has also been reported that over 70% of employees are listed as not being actively engaged. But it is still a very difficult task to change an organization’s culture because many companies don’t understand where their employees stand on a level of engagement. That is why here at HRO Partners we are excited to announce that we are implementing an employee engagement survey into our new surveying service. We hope to expand upon our already robust consulting solutions by quantifying the results of our employee engagement survey. We here at HRO Partners can make specific and customized consulting strategies for your companies future growth and expansion. For more information visit our website at http://www.hro-partners.com/, email us at info@hro-partners.com, or call us at 901-737-0123. Hope you have an engaging day! The author James Harrington once said, “If you can’t measure something, you can’t understand it. If you can’t understand it, you can’t control it. If you can’t control it, you can’t improve it.” Commander Cloudesley Shovell learned this lesson the hard way when attempting to navigate his fleet of 21 ships. His inability to successfully measure his longitude led to the loss of his ships, losing approximately 1,500 hundred men. This inability to measure variables is not just a nautical issue- many companies are plagued by this problem. 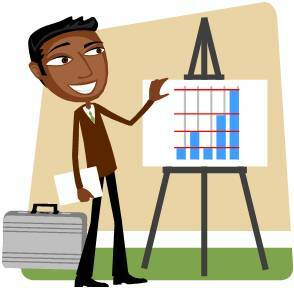 Many organizations lack the know how to quantify and measure variables associated with the success of their business. This deficiency leads to a lack of control and inhibits growth and progression. Fortunately, there are successful methods to gauge these variables such as surveying. By surveying organizations’ employees, customers, and counterparts, companies can successfully quantify vital variables linked with their success. Surveying for variables such as customer satisfaction, employee engagement, and performance creates a unique opportunity to analyze organizations’ strengths and weaknesses, as well as allows companies the chance to hear direct feedback. This is all because of the truism: what gets measured gets improved. To address this need, HRO Partners is introducing a unique suite of surveying services into our already robust Human Resources consulting options. 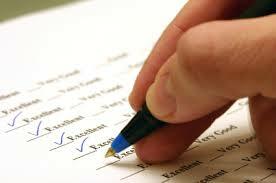 This includes an array of customizable surveys measuring variables that are vital to your organization -such as Workplace Performance, Employee Engagement, Customer and Employee Satisfaction, Compensation Analysis, and even customizable surveys to suit the specific needs of your business. 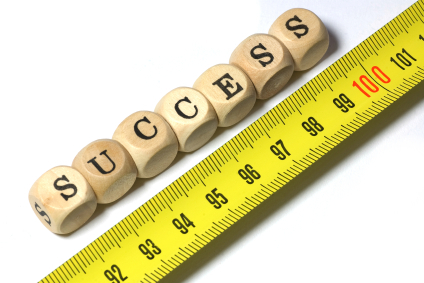 At HRO Partners we have the tools and insight to measure, understand, control, and improve the quality of your business. Here we are ready to share with you our powerful, simple HR solutions. For more information visit our website at www.hro-partners.com, email us at info@hro-partners.com, or phone us at 901-737-0123.